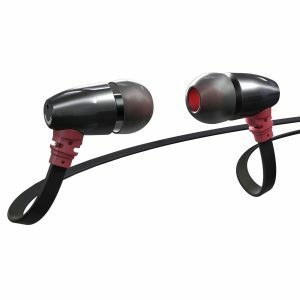 Taking the earphone experience to higher levels, SoundMAGIC have created the E11C in-ear headphones with mic evolved from the original sound of award-winning E10 earphones. 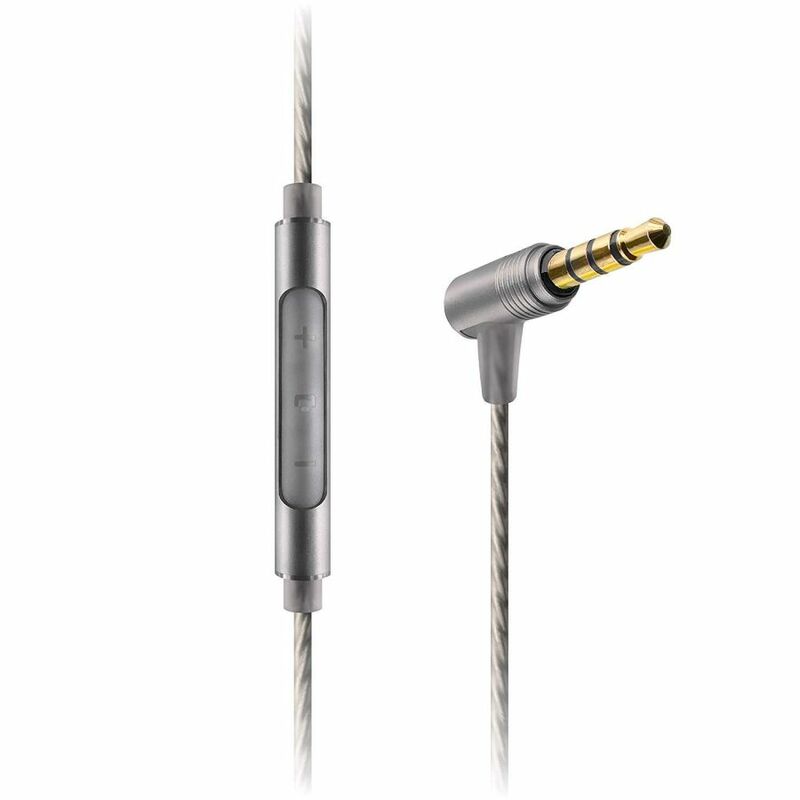 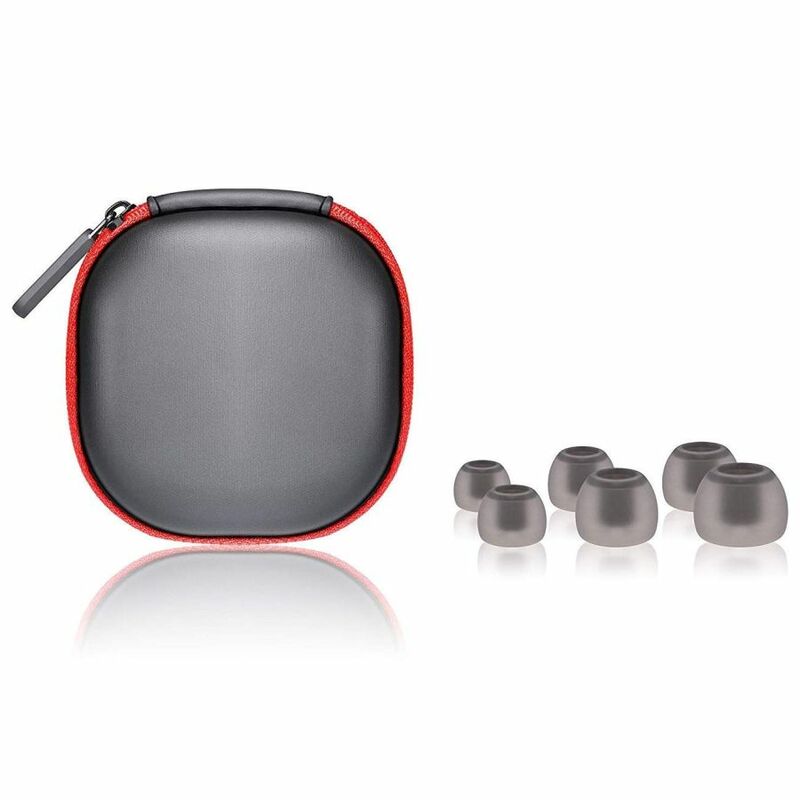 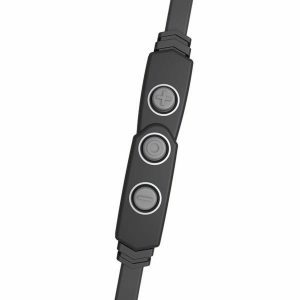 Full aluminium construction and a high-resolution silver-plated audio cable make for a robust build and enhanced audio performance. 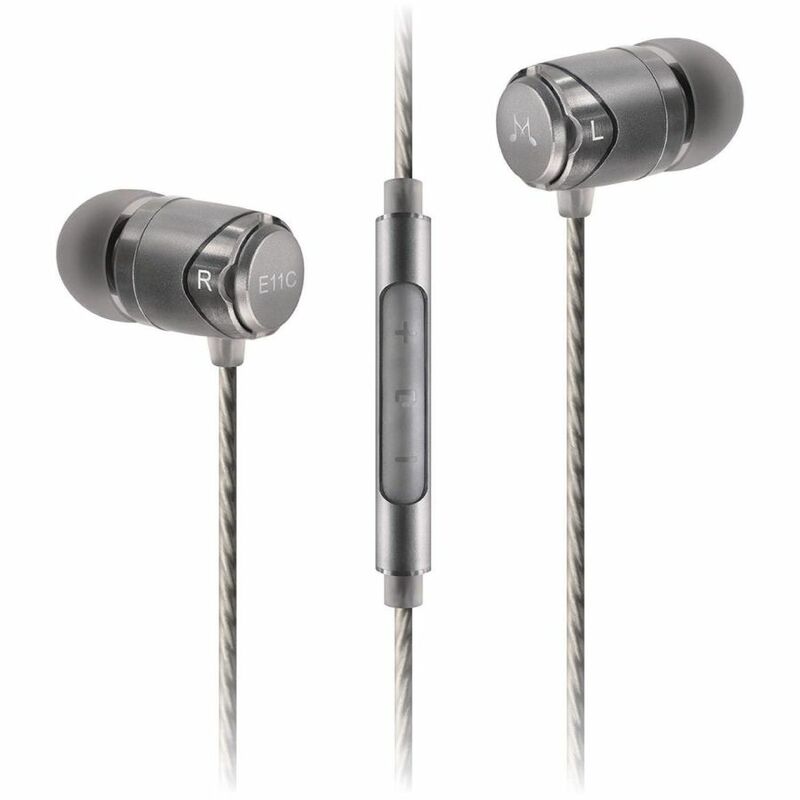 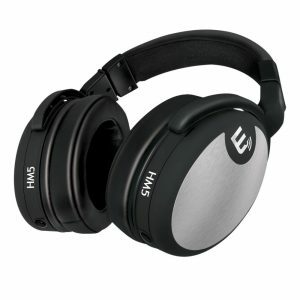 The E11C version has also been equipped with SoundMAGIC’s controls with automatic switching between Apple and Android smartphones for full communication ability. 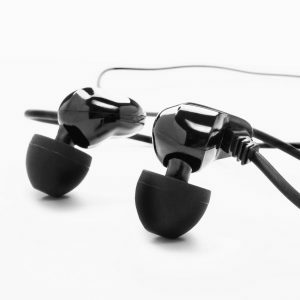 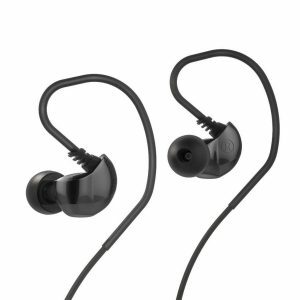 The B150 is ideal for those looking for a balanced sound signature that can provide detailed sound reproduction.